Facebook spent $22 billion in cash and stock to acquire the messaging app, WhatsApp, but according to security filings, the expensive acquisition has been hemorrhaging money. 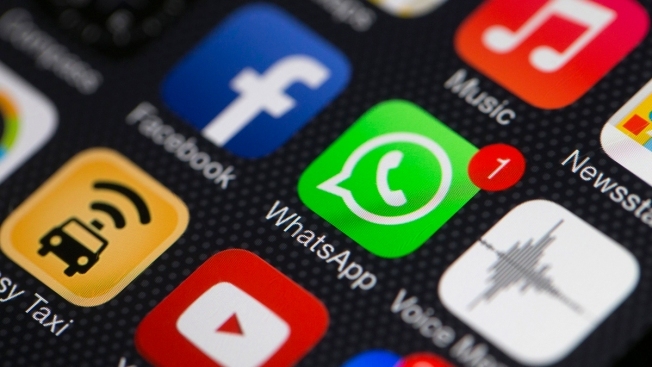 Facebook's third quarter earnings shows that WhatsApp has lost $140 million in 2014, according to the Verge. It did make about $10 million in revenue, and luckily Facebook's generated $3.2 billion so the social network is probably not hurting too much. However, the lack of revenue seems a bit surprising considering WhatsApp sticker shock price. The reason for the loss of money? Apparently Facebook hasn't come up with a way to monetize WhatsApp beyond its $1 a year subscription. While Facebook may have acquired WhatsApp for its users and technology, it appears many users were "grandfathered in to free subscriptions" and that means no money for Facebook.